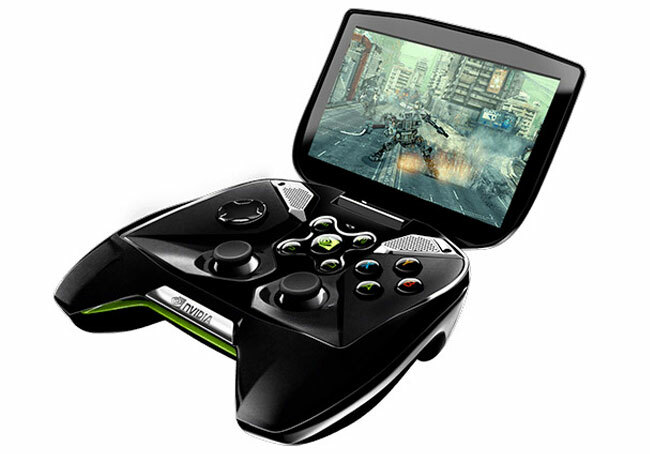 If you are interested in the new Project Shield games console created by Nvidia, you are sure to enjoy this new demonstration showing the Project Shield handheld games console, running the PS3 version of Burn Zombie Burn!. The demonstration was showcased at last weeks Mobile World Congress (MWC) exhibition in Barcelona and demos the Android Project Shield gaming system smoothly running the PS3 game. Watch the video after the jump to see it in action.